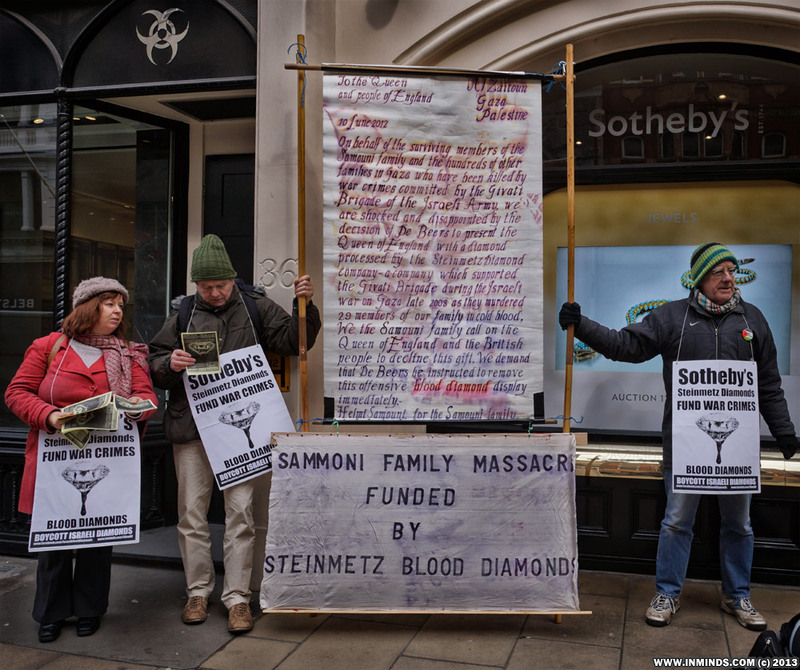 On Wednesday 27th March 2013 human rights activists protested outside Sotheby's in London for their complicity in the funding of war crimes, including the Samouni massacre in Gaza in 2009, through their partnership with Steinmetz Diamonds company. 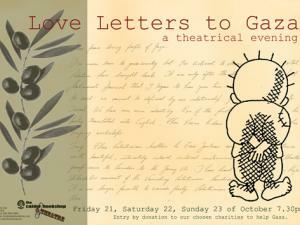 Letter from the surviving members of the Samouni family.. 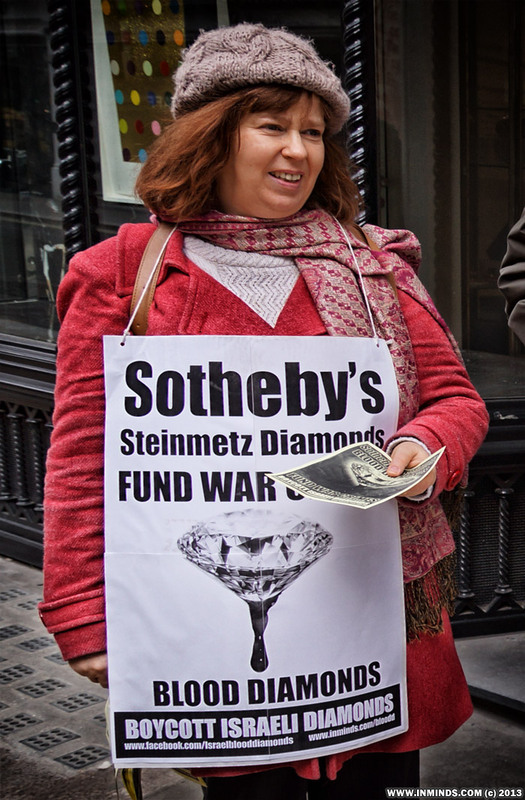 In 2005 Sotheby's partnered with the Steinmetz Diamond company to form "Sotheby's Diamonds". 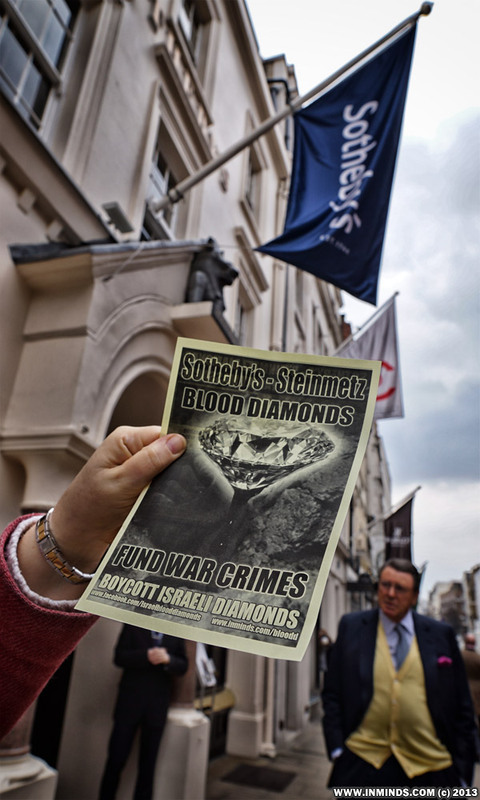 The Steinmetz company have adopted the Givati Brigade of the Israeli military which has been accused of war crimes and possible crimes against humanity in Gaza by the UN Human Rights Council. 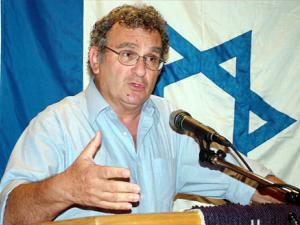 The Givati Brigade is responsible, among other war crimes, for the massacre of the Samouni family of Gaza. 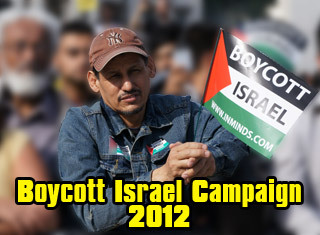 The Steinmetz Company supports the Givati Brigade through charitable donations. 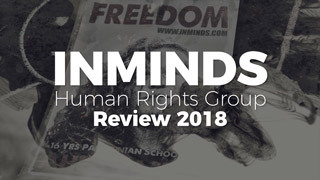 Their foundation on its website claims to "fosters a close relationship with the commanders and their soldiers" and "during Operation Cast Lead in the Gaza Strip the foundation helped the unit buy complementary equipment" and "visited and cared for the soldiers". 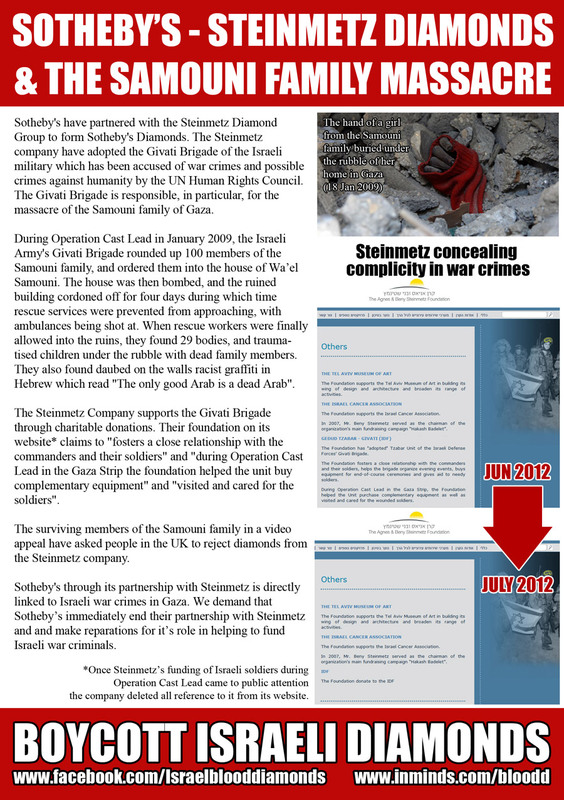 Once the information about their funding of Israeli soldiers during Operation Cast Lead came to public attention last year the company deleted all reference to it from their website in an attempt to conceal their complicity in war crimes - but not before screen shots of the original webpages were circulated on the internet. 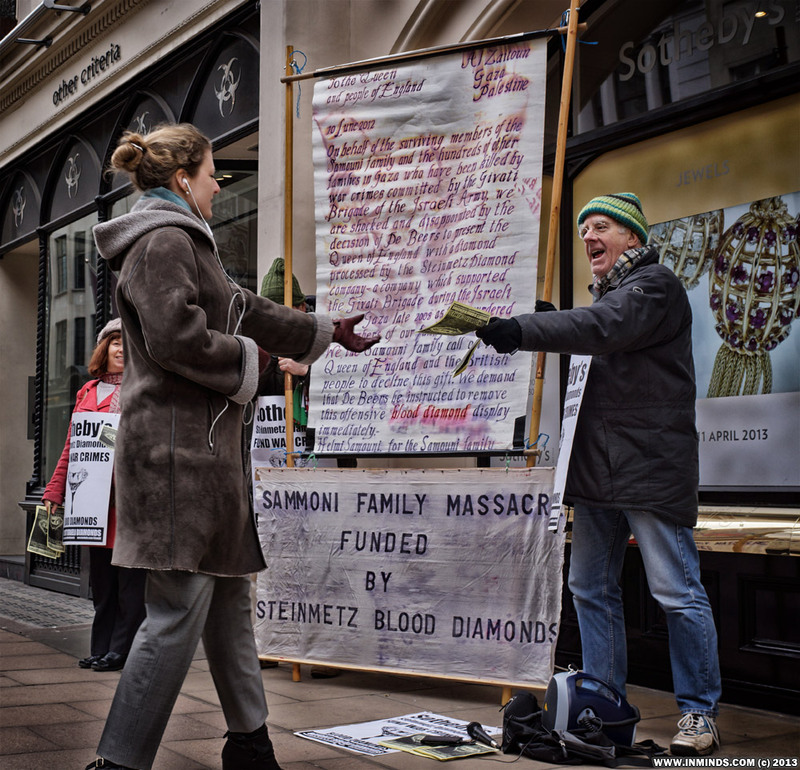 The surviving members of the Samouni family in a video appeal have asked people in the UK to reject diamonds from the Steinmetz company. 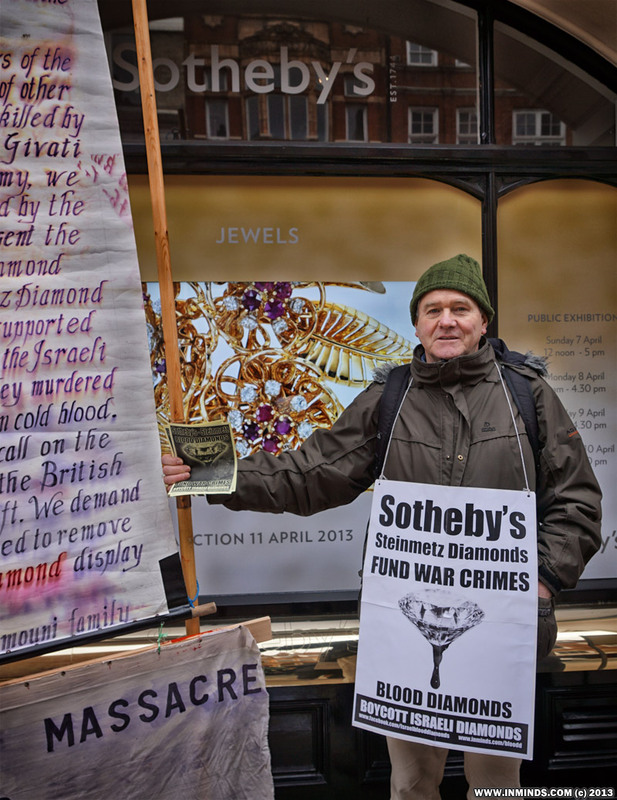 Last year when De Beers presented the Queen a Steinmetz Diamond on her Jubilee to display with the Crown Jewels in the Tower of London the survivors of the massacre send a message to the Queen and people of England asking them to reject and remove the offensive blood diamond from display. 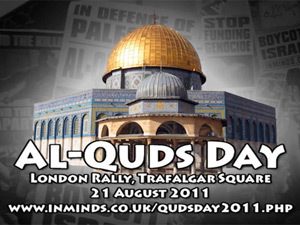 This lead to six months of protests outside the Tower of London until the Tower indicated that the diamond was no longer on display. 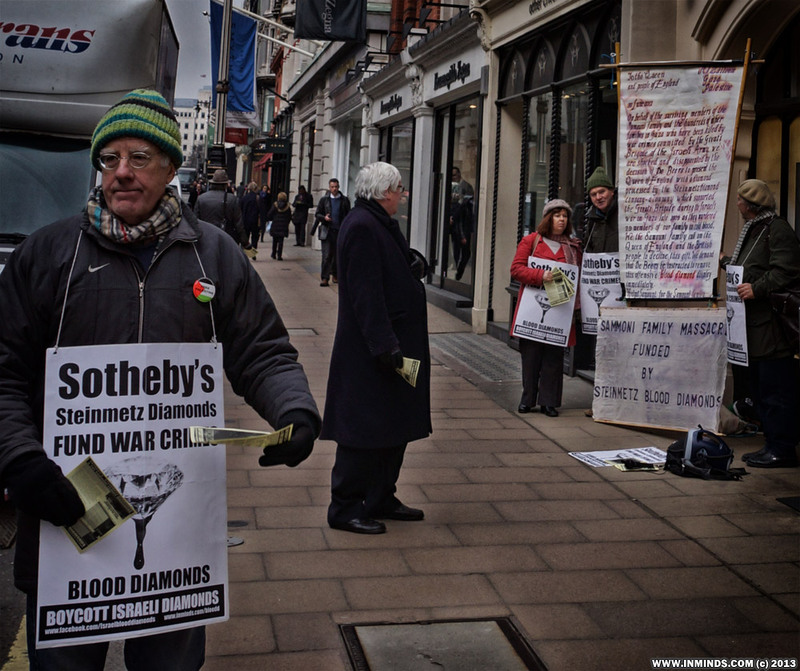 Sotheby's through its partnership with Steinmetz is directly linked to Israeli war crimes in Gaza. 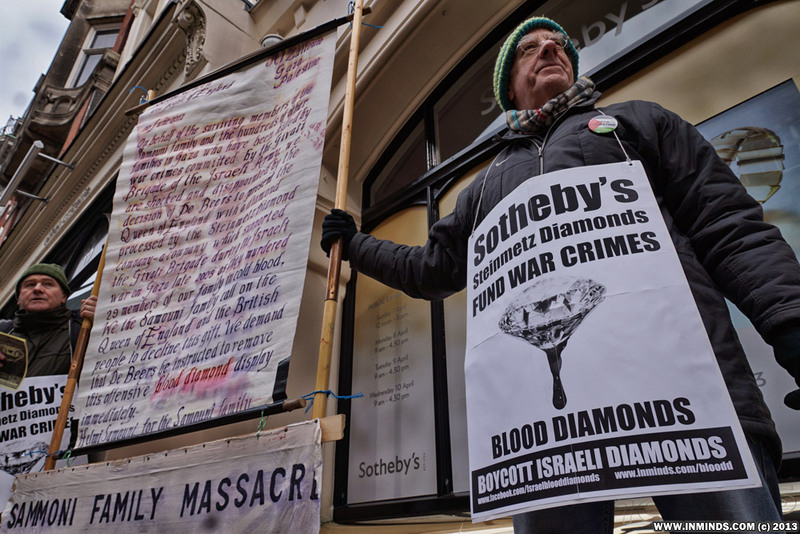 The protesters demanded Sotheby's immediately end their partnership with Steinmetz and and make reparations for it’s role in helping to fund Israeli war criminals. 4 years after the massacre Israel is still preventing children of the Samouni family from receiving medical treatment - these children who only survived the massacre by being buried under the dead bodies of their parents, left there under the rubble to die, for four days whilst Israel prevented rescue services from approaching. 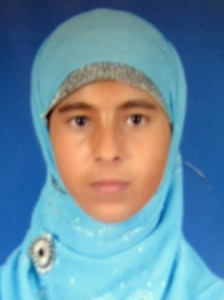 12 year old Amal Samouni who has shrapnel lodged in her brain, lives in excruciating pain. 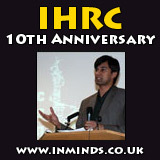 “I have constant pain in my head, eyes and ears,” she told Palestinian Centre for Human Rights (PCHR) last January. 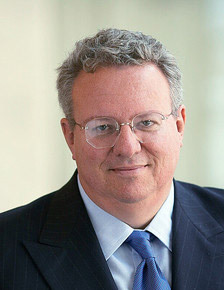 “I have been having nose bleeds for the past three years. I can still feel the shrapnel move inside my brain.” Local doctors say it is too dangerous to remove the pieces from her head. The last time Amal was able to receive medical treatment outside Gaza was in 2011 when she travelled to Ramallah in the Israeli-occupied West Bank with her grandmother to undergo cosmetic surgery on her forehead. But when her grandmother was no longer able to take care of Amal, her mother applied for a travel permit so that Amal could receive treatment at the al-Maqasid Hospital in East Jerusalem. 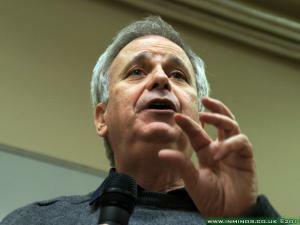 Israeli authorities denied the woman’s application. No explanation was given. 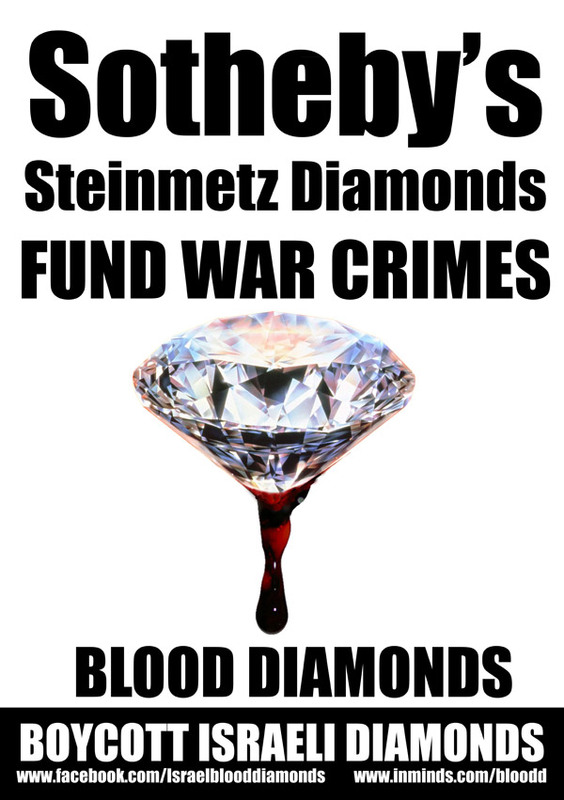 While Samouni family children that survived the Steinmetz diamond-funded massacre are still in need of urgent medical treatment the CEO of Sotheby's pocketed $6.3 million in salary and stock awards in 2012 - but no reparations for the victims of diamond-funded war crimes. 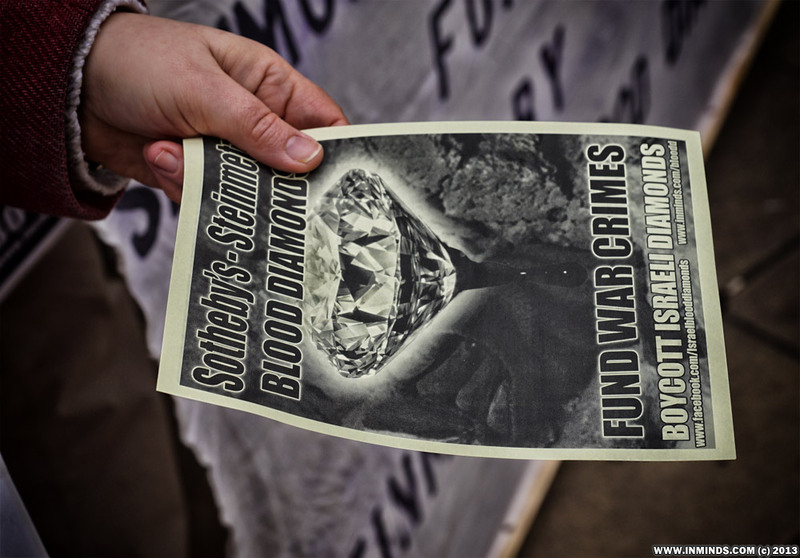 On 1st February 2013, over 50 Palestinian civil society organisation representing a cross section of Palestinian society called for "women and men of conscience the world over to reject diamonds from Israel". 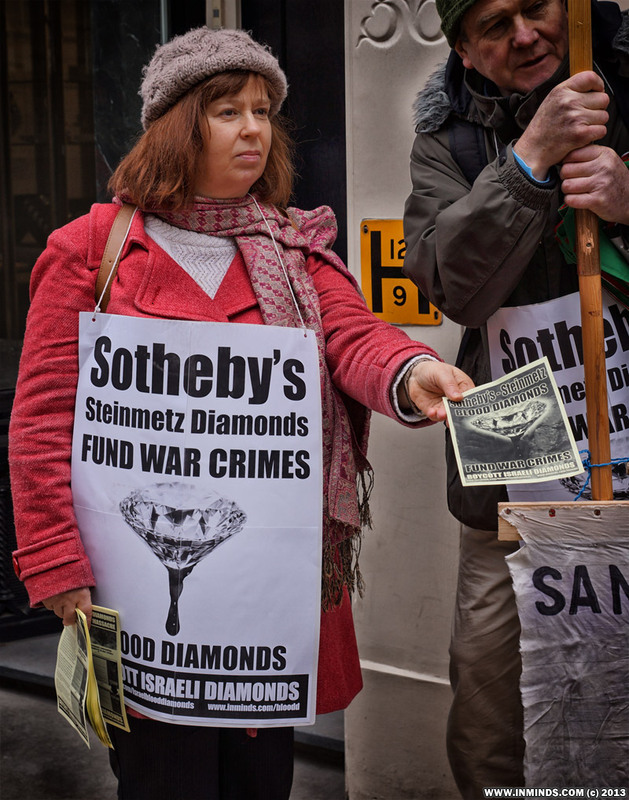 The Israeli economist Shir Hever has given evidence to the Russell Tribunal that "The Israeli diamond industry contributes about $1 billion annually to the Israeli military". 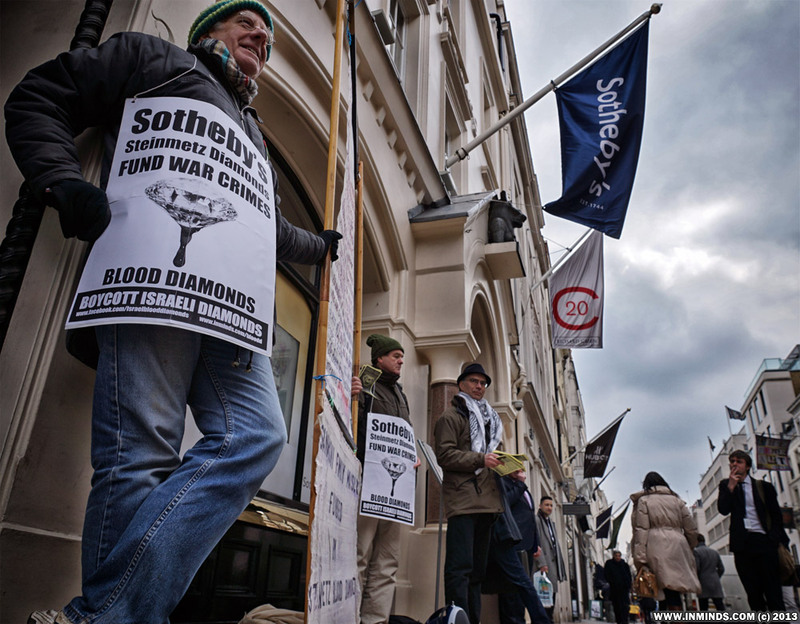 For a protest called at just one days notice, it was a great turnout with nearly a dozen activists gathering outside Sotheby's entrance on New Bond Street demanding they terminate their partnership with Steinmetz Diamonds. 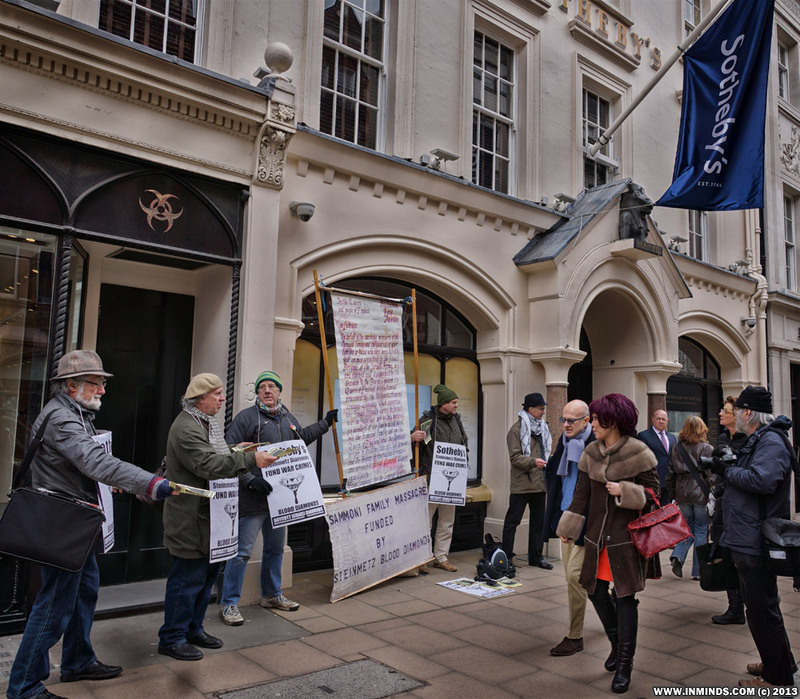 New Bond street has a good footfall, an unusual combination of rather affluent people and tradesman - both seemed very receptive to our message. 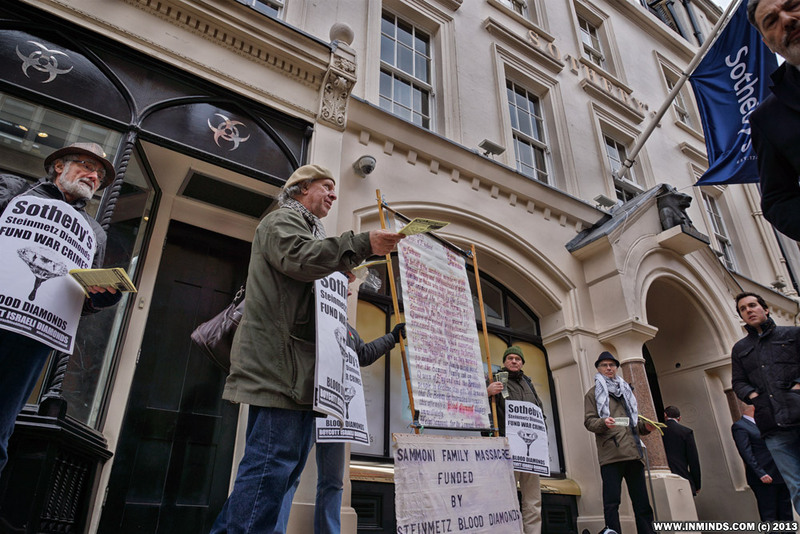 Many paused in the cold to read the full letter from the surviving members of the Samouni family to the Queen that was on display on a large banner. 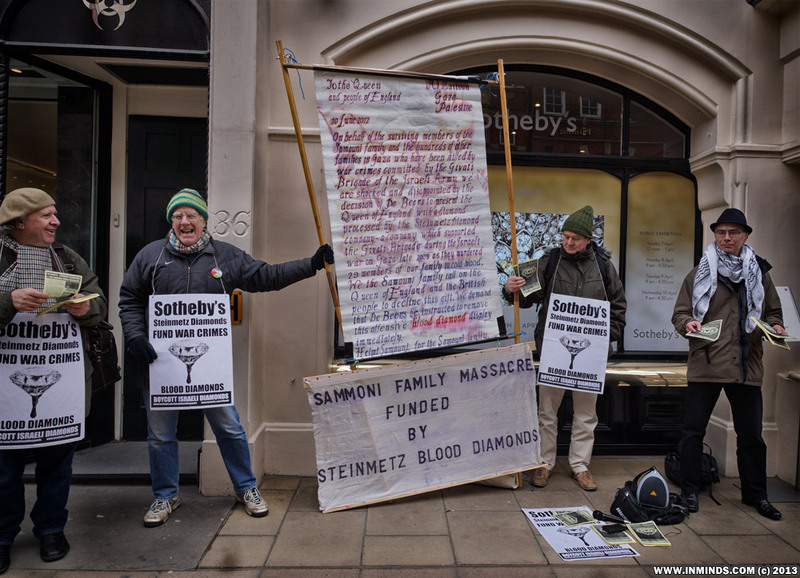 Many were shocked that Sotheby's could be linked to the funding of a massacre and asked for clarification and more information. 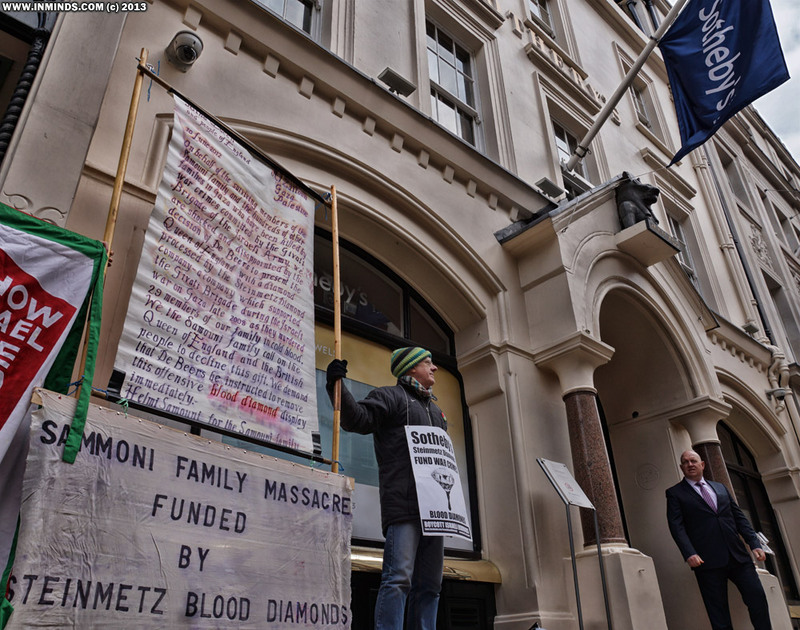 Some were so moved that they asked if they could donate some money to the victims of the Steinmetz diamond funded massacre. 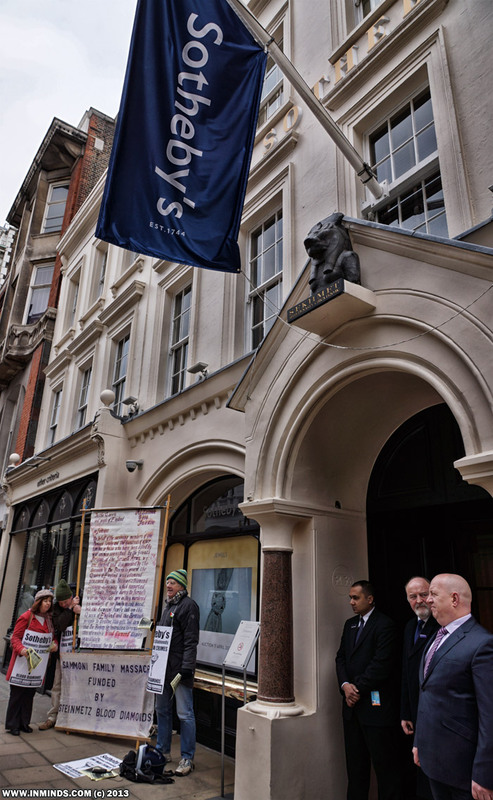 One person leaving Sotheby's was so moved after reading the letter to the Queen by the survivors of the massacre and so disgusted at Sotheby's connection to this that he asked if he could take a few leaflets so that he could distribute them to his friends who still frequent Sotheby's. 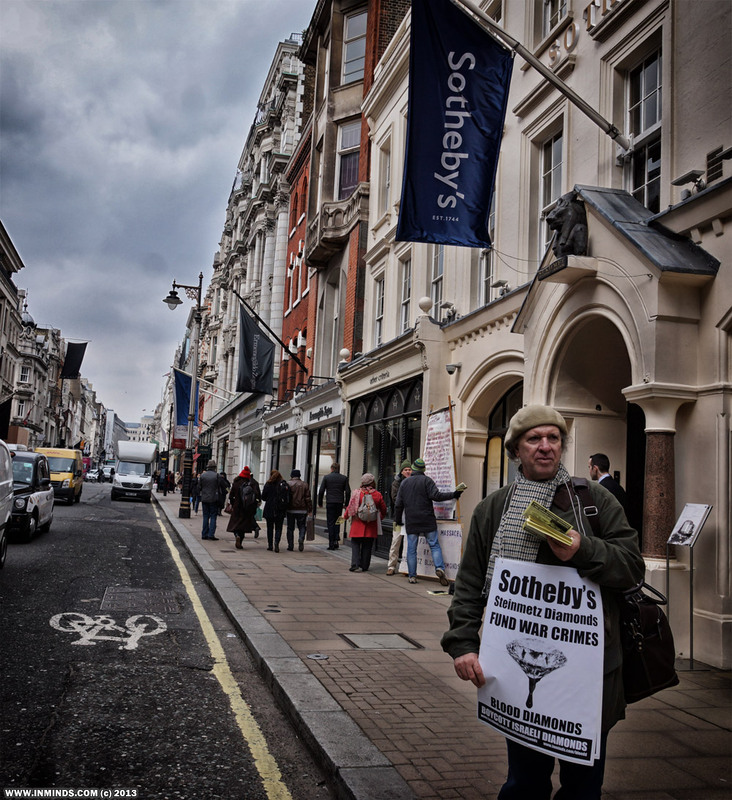 The Sotheby's security and were quite civil, and took a leaflet and photos of the protest. 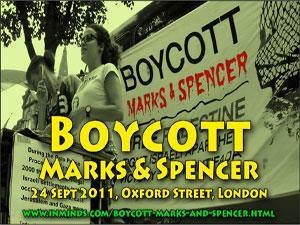 They did however threaten to call the police the instant we turned on the PA system. 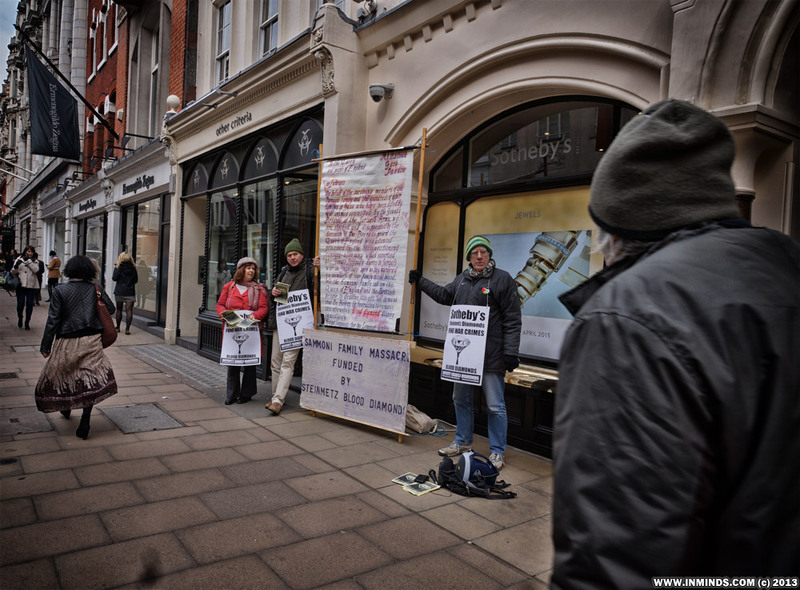 But by the time the police arrived - 90 minutes later - we were just wrapping up the protest. 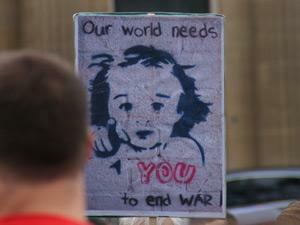 The police reaffirmed our right to protest there and had no issue with us using a PA system. 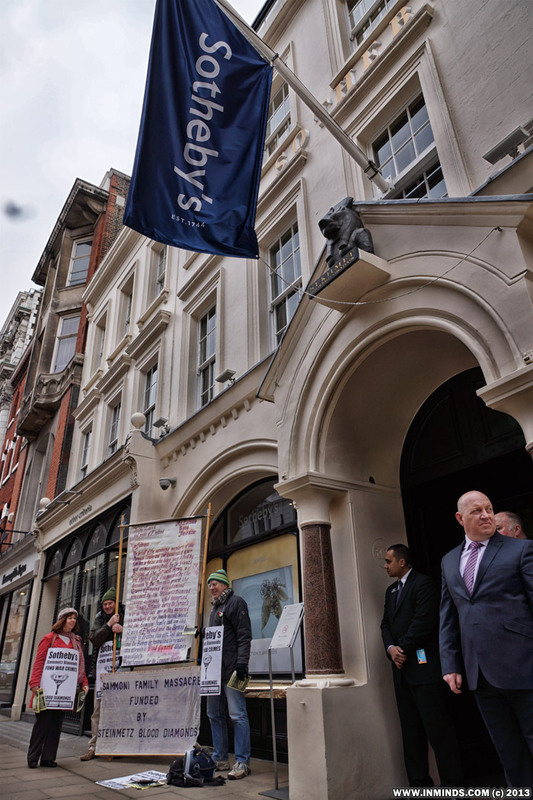 They did request we move a foot away from the Sotheby's window as that foot of land still technically belonged to Sotheby's. 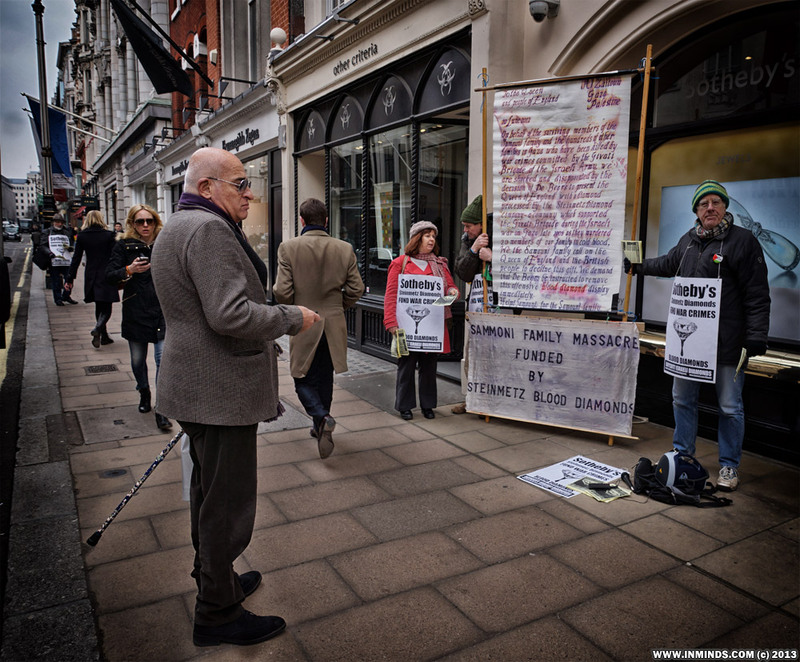 All in all it was a very successful protest with hundreds of leaflets being distributed. 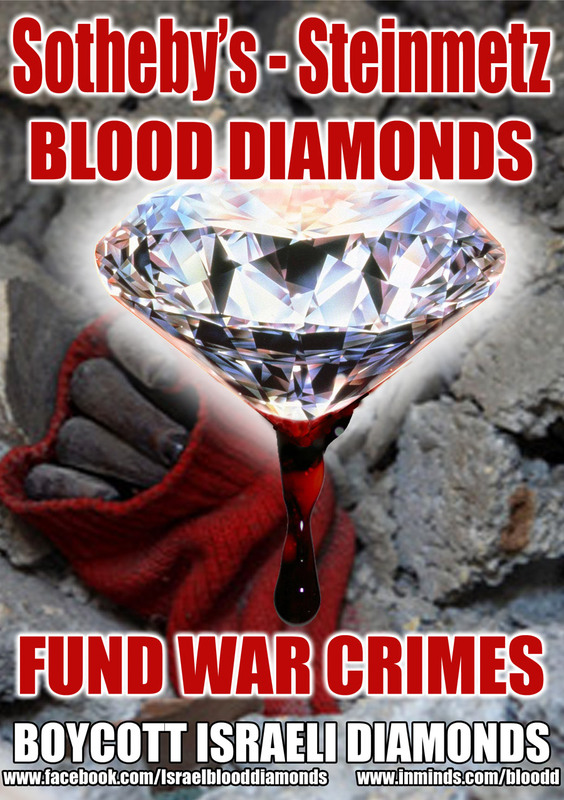 Facebook: Boycott Israeli Blood Diamonds For the very latest in the global campaign..